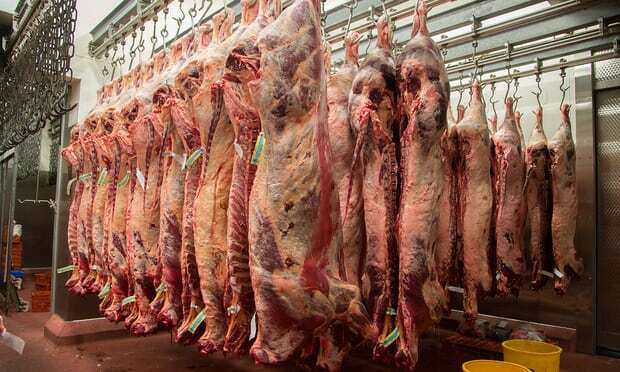 If the slaughterhouses had glass walls, would anyone still buy their meat? 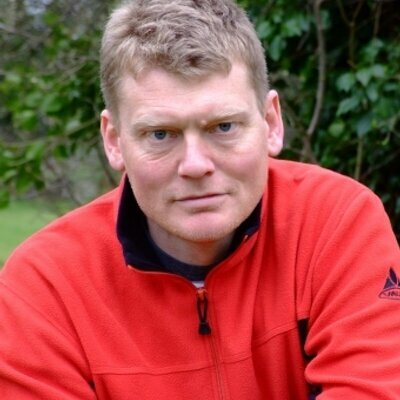 As a vegan, I support Countryfile presenter Tom Heap’s call for children to be taken on school trips to abattoirs. Why not – if you think the truth about what you eat is so horrific it must be kept secret, doesn’t that mean you are helping to cover up something you think is horrific? Meat-eating is a huge part of our lives and one that is shrouded in fairytale. Illustrations in children’s books depict gorgeous, spacious farms with a handful of joyful animals. Supermarkets offer “happy eggs”, sausages from “jolly” hogs and the meat of “free range” chicken. McDonald’s has even given children a smiling toy cow when they buy a burger. What would sausage and bacon packaging look like if it were realistic? The reality is that many pigs are raised in crates barely bigger than their bodies, they are kept in hellish conditions for months, have their tails cut off without anaesthetic and squeal like terrified children when they get gassed. What sort of logo would that be? Meat bosses are nervous about the idea of children seeing inside slaughterhouses – and well they might be. Between 2009 and 2016, the welfare group Animal Aid secretly filmed inside 11 randomly chosen UK slaughterhouses and found clear evidence of cruelty in 10 of them. A spokesman for the British Meat Processors Association said that it would be difficult to accommodate more than a handful of child visitors to abattoirs each day. How curious – they manage to shove one billion farmed animals through their doors every year. Children are often more truthful than their parents. It is the innocence of children that we want to protect, but we could also learn from it. Would a child witness animals being hurt and say the only step we need to take is to keep it secret? Let children learn the truth. Perhaps after the visit, pupils could be offered two options for their lunch: a meat dish or a vegan dish. That sounds like real education to me.